Easter is upon us! Don’t forget to grab invite cards and door hangers for our Easter weekend services. 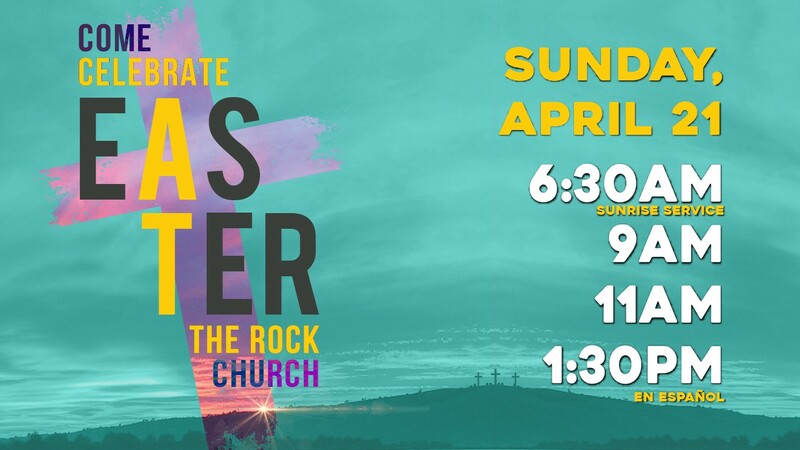 We will have an Easter production and message for all the regular church service times. Oh but wait, don’t forget about our special sunrise service on Sunday morning at 6:30 am where we will gather together in the courtyard for a special message and worship celebration. Bring your lawn chairs, blankets, and family!